F45 Training staged its grand opening in Fairfield Saturday, Sept. 23, with the studio located at the Fairfield Shopping Center at 915-917 Post Road. 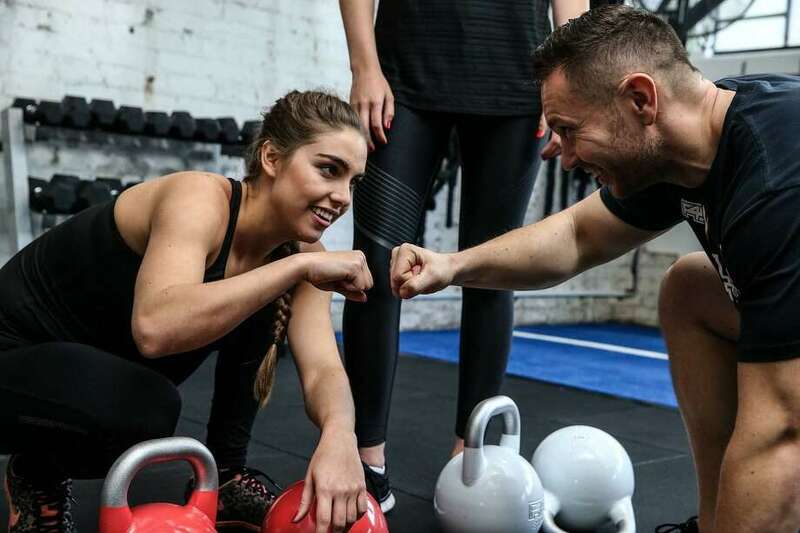 Founded in 2012 in Australia, F45 has since expanded to some 750 franchised locations offering group fitness training in 45-minute sessions, with the Fairfield studio the company’s first in Connecticut. F45 Fairfield is offering two-week free trials of the program, with details online at F45training.com/FairfieldUSA or by calling (203) 836-3484.